And we are back with our monthly edition of Ask Ritika. I got a lot of queries this month from you guys. I am not sure if I will be able to include all of them in today’s post but I will try my best. I just looked up at your website, it’s lovely and creative! 1. What is the current market rate per word in India? 2. How do I get in touch with high paying clients? I always stumble upon clients that pay ridiculously less. like, INR 80 per 600 words. It is only recently that I’ve found someone who is ready to pay 50 paise per word. 3. I am sick of writing boring SEO articles and looking forward to write interesting lifestyle pieces, how do I contact such websites? 1- Well, that is an extremely subjective question. 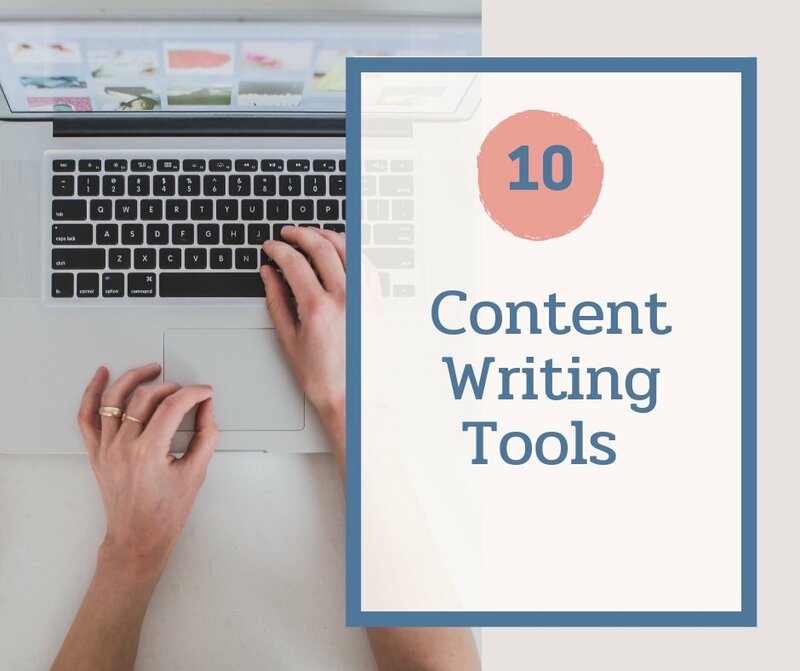 The current market rate depends highly on the type of writing you are doing and the kind of clients you are working with. 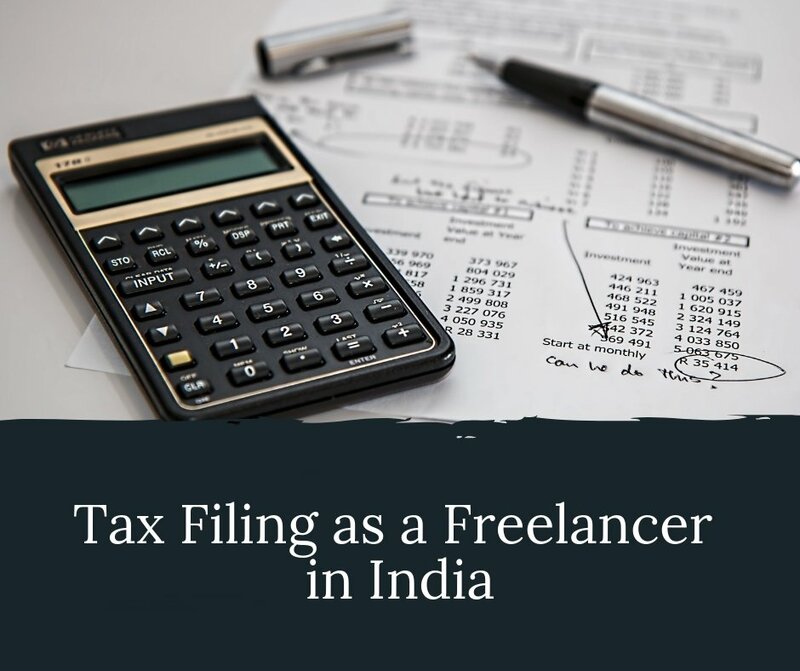 If you are just looking for general blog posts and SEO freelance writing rates then the rates would go somewhere between 0.5 INR – 5 INR per word. See the vast variation? That is because it really is very subjective. 80 rs per 600 words is extremely less, and you shouldn’t be working with those kind of clients. and how can I start? ?what is your experience in this regards? My experience on Freelancer was horrible. The payment system is extremely confusing and you will never find the right kind of clients there. 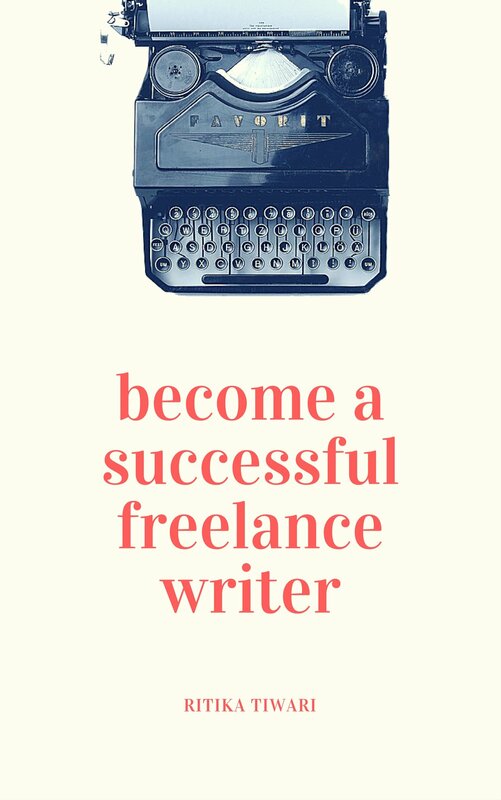 The people there are only looking for low paid writers. Writing has always been a hobby but I have never tried professional writing. I write a whatsapp article each day and over 80 people wait to hear from me. And going by the feedbacks , I feel its time for me to take it to the next level. But fact is that i am an amateur and I request you to guide me regarding this. Well, first of all, writing an ‘article’ on Whatsapp is nowhere near to writing an article for online and print publications. So, you can expect to start from zero when you do that. Thanks for the article, but the formatting is such that it is a headache to read. I have to read twice to make out which ones are the questions and which is the answer. can you help with editing/proof reading rates for beginners ? this will be for proposals, letters, non-tech articles etc. thanks. 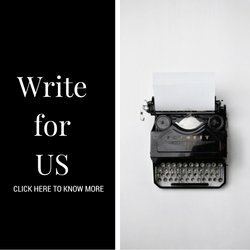 I am also from Mumbai and is doing content writing for some websites, since few year. However, as mentioned earlier by few people above, very few companies are ready to lose the purse strings, when payment is concerned. 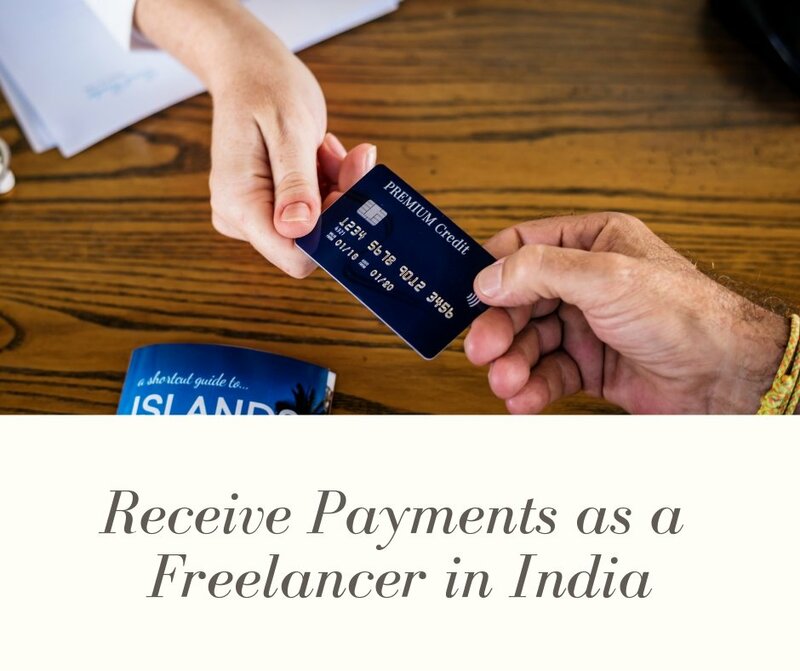 The payment is absolutely abysmal, even though, I do not write less than 40 paisa per word. I am interested in meeting you in Bombay. I am also into Bollywood — do you write film scripts (Screenplay) too?